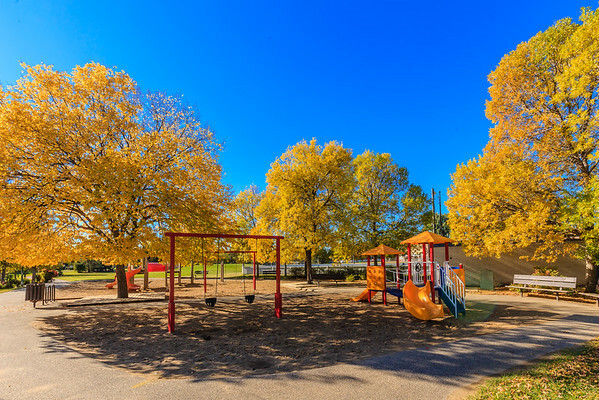 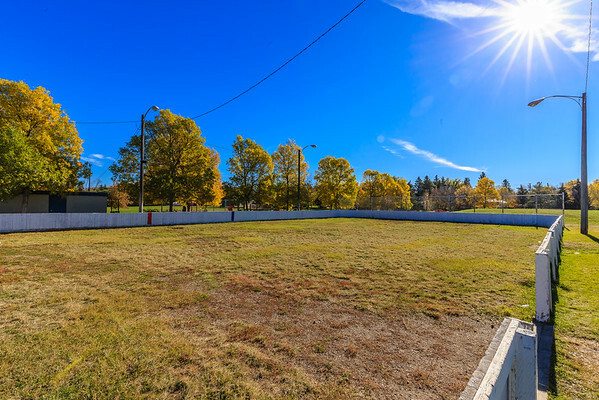 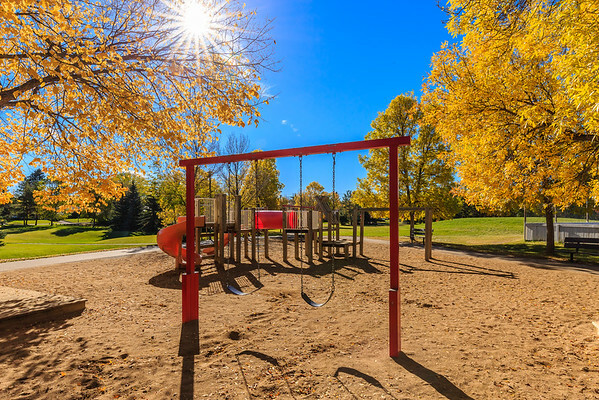 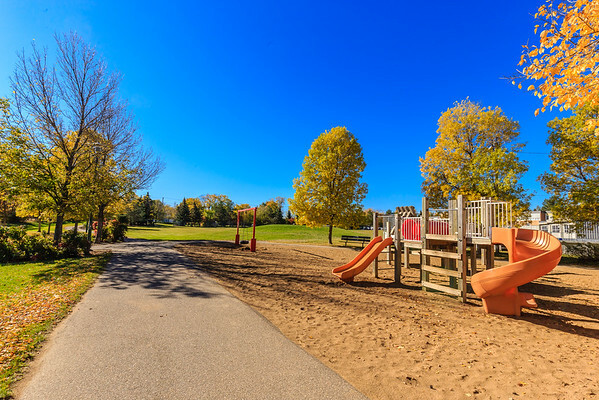 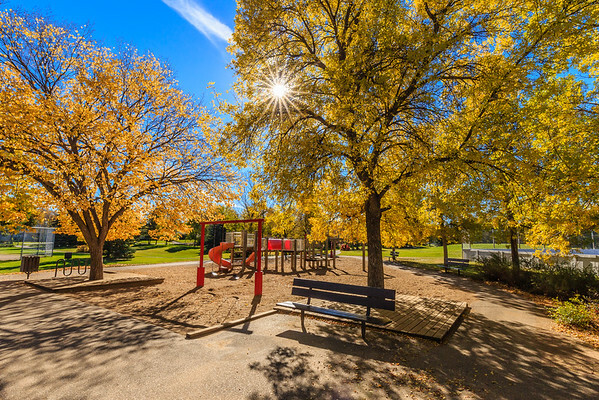 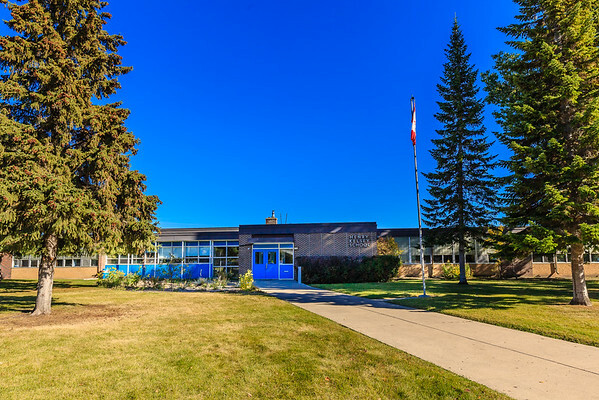 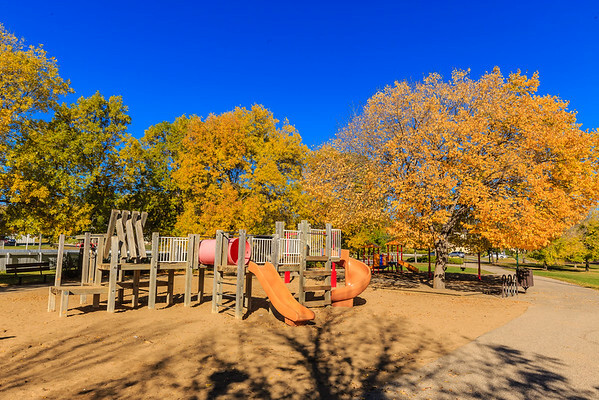 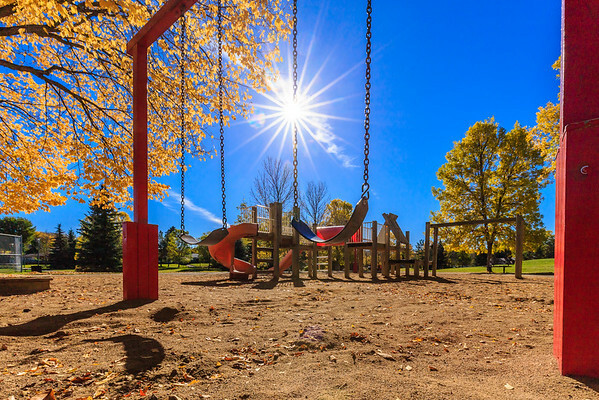 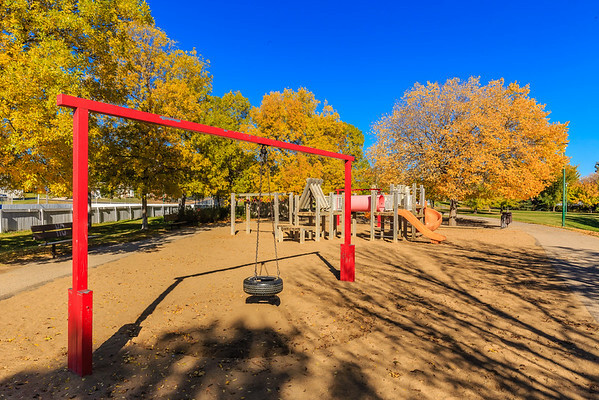 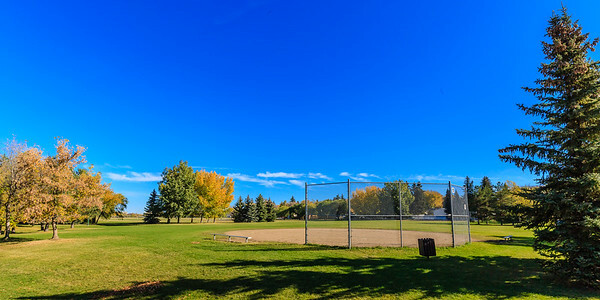 Hudson Bay Park is geographically located in north west Saskatoon just south of Circle Drive along 33rd Street and Avenue P North. 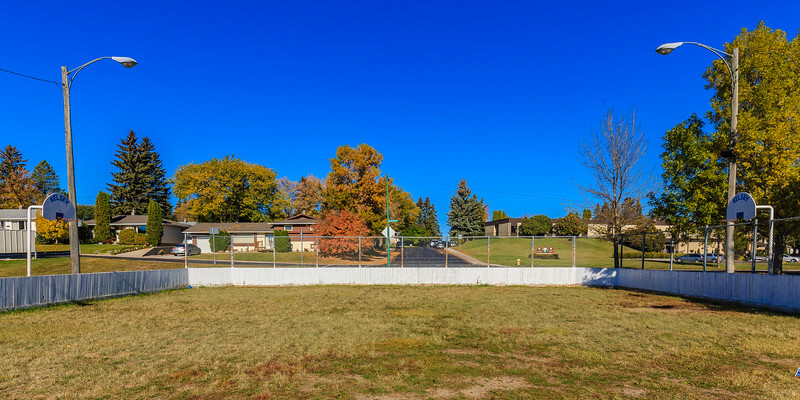 It is mainly characterized by single detached homes along with apartments that are less than five stories in height. 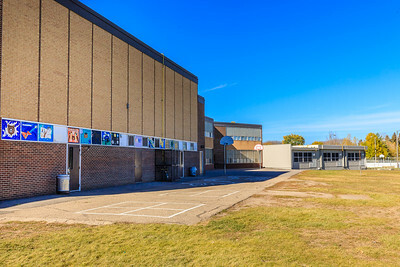 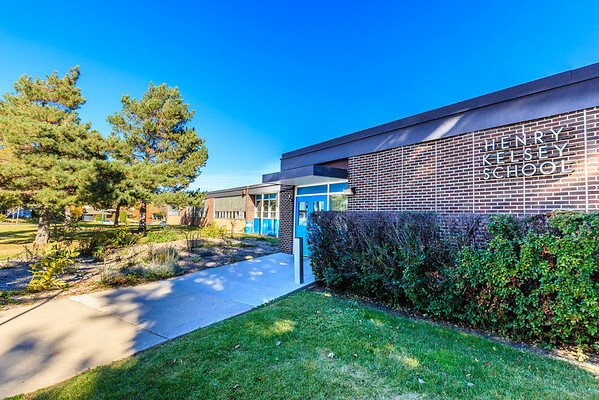 Ecole Henry Kelsey School is located in the Hudson Bay Park neighborhood of Saskatoon. 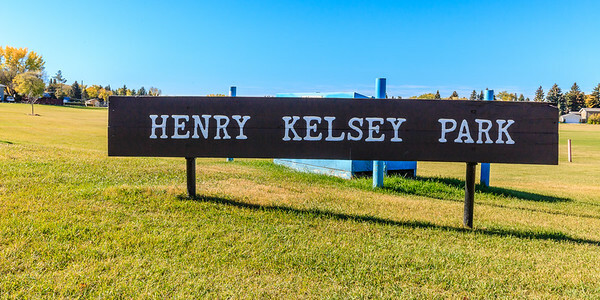 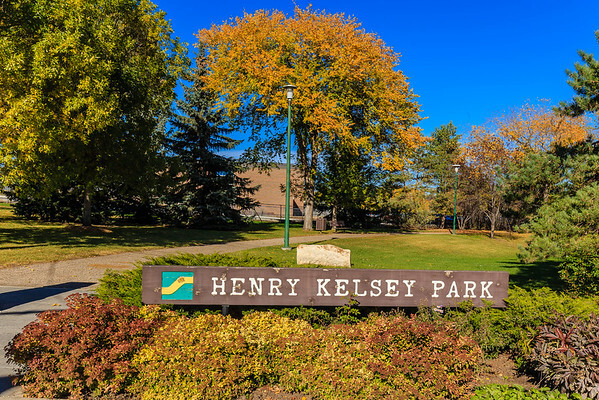 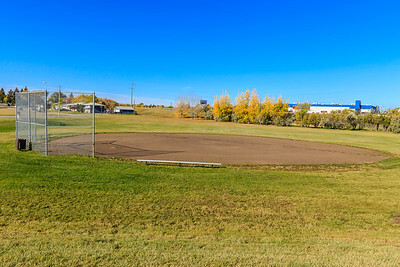 Henry Kelsey Park is located in the Hudson Bay Park neighborhood of Saskatoon.